Elementacular changes the way you work with volumes. 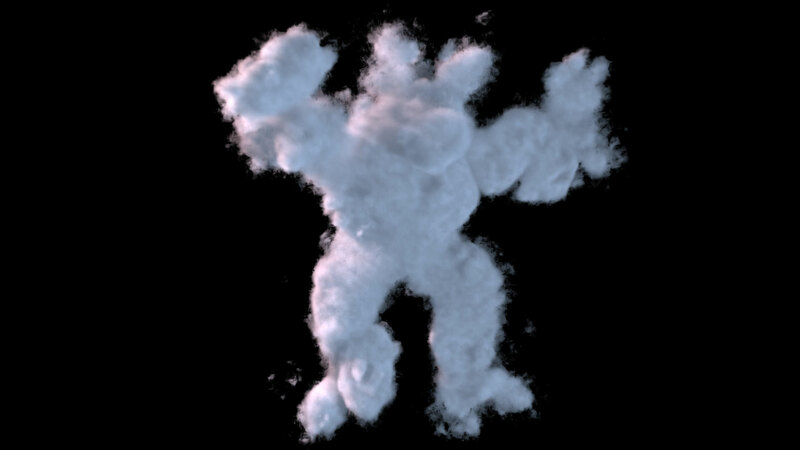 Normally creating clouds is a very time consuming complex process involving fluid simulations and complex final render setup. 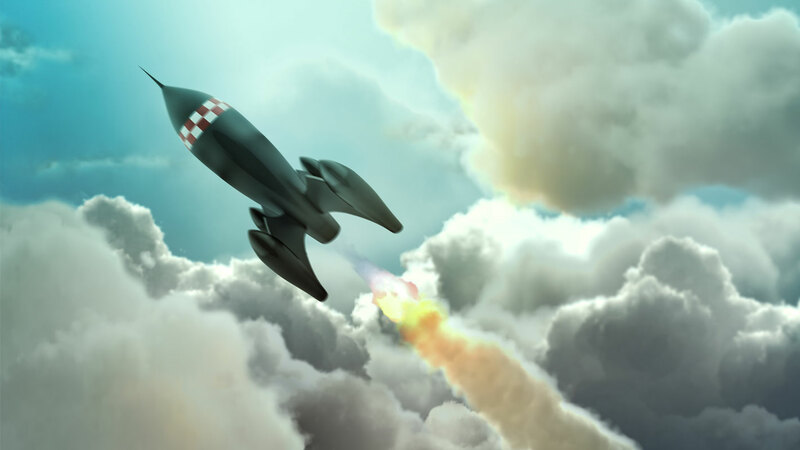 Elementacular enables a dramatically different workflow allowing you to transform geometry into complex beautiful clouds by simply applying the Elementacular Cloud Shader to your piece of geometry. event after it is converted into a cloud! 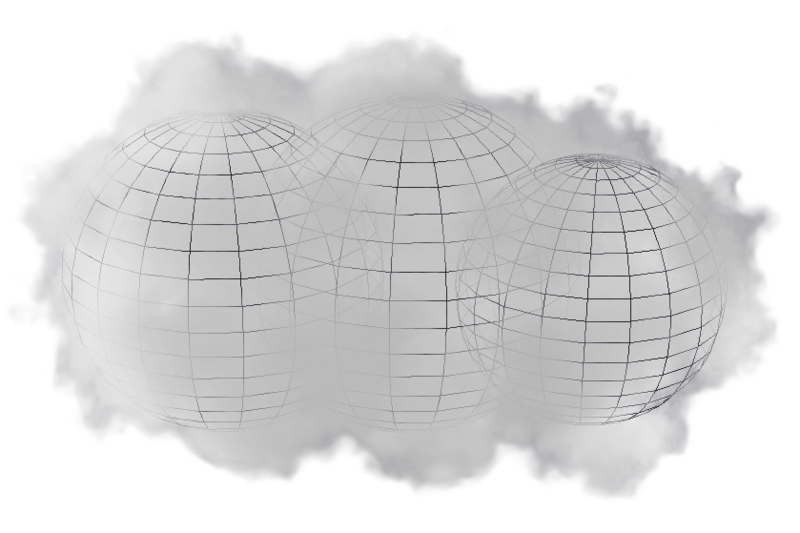 If you do not like your resulting cloud - Go ahead and adjust the geometry, lighting or fractal. 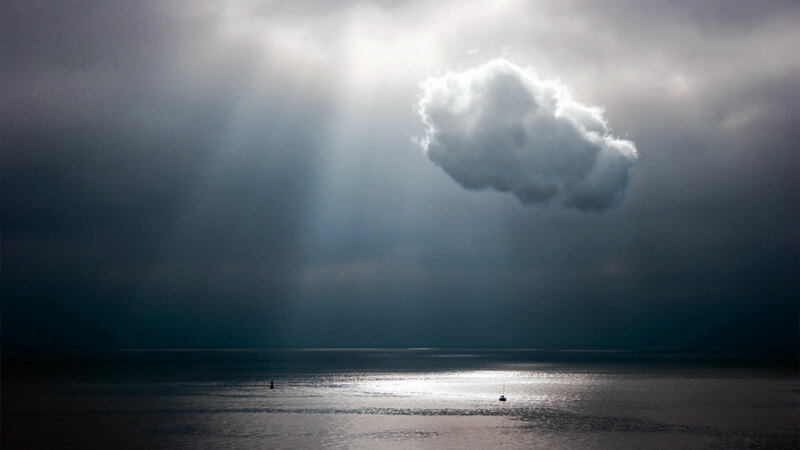 Render photorealistic clouds in real-time. The plugin gives real-time high-quality rendering directly in the viewport and supports advanced multi-scattering of light inside the cloud for added realism. Because of this you are able to tweak the look of the cloud to your liking in a very direct manner. Elementacular 1.5 for Maya is available now. A personal license is $175 incl. VAT. Elementacular was created by the visual computing lab at the Alexandra Institute in Denmark. The Alexandra Institute is a privately owned, non-profit company that works with applied IT research, development and innovation. We develop state-of-the-art, innovative IT solutions with our collaborators and customers. We do this by merging commercial relevance, the latest IT research, technology and user involvement. We have many years of experience in establishing working relationships among researchers, companies and end users.